At Cleanscape Carpet Cleaning Services, we see a huge demand for upholstery and carpet cleaning in Dublin for both the commercial and domestic markets. Business owners and home owners know that to truly remove a stain or an unpleasant odour from a carpet, rug, or upholstered piece of furniture, turning to the professionals is the best option to deliver excellent results. A clean hygienic commercial setting not only creates a good impression for potential commercial interests or clients, it also promotes a productive environment for employees. A clean hygienic home makes a statement about who you are and ensures your family's safety as carpets and upholstered furniture can harbor germs and unsanitary items invisible to the human eye, such as the Carpet beetle. 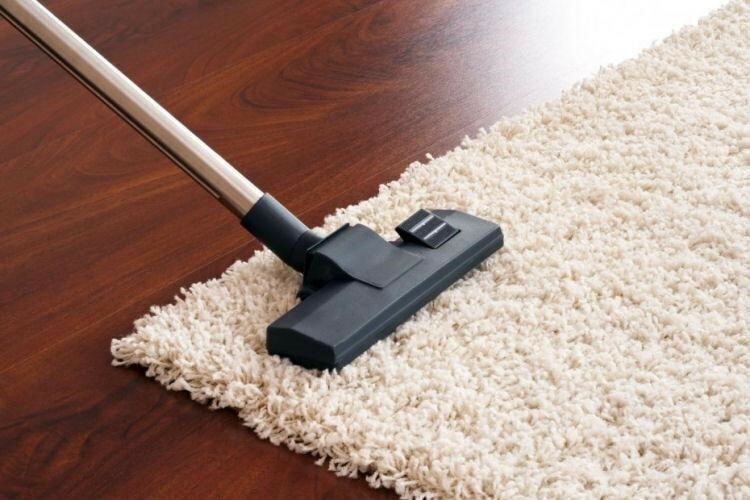 Cleanscape Carpet Cleaning Services use the leading global professional carpet cleaning equipment and products. We are firm believers in the power of the Prochem Industrial Carpet Cleaning System. 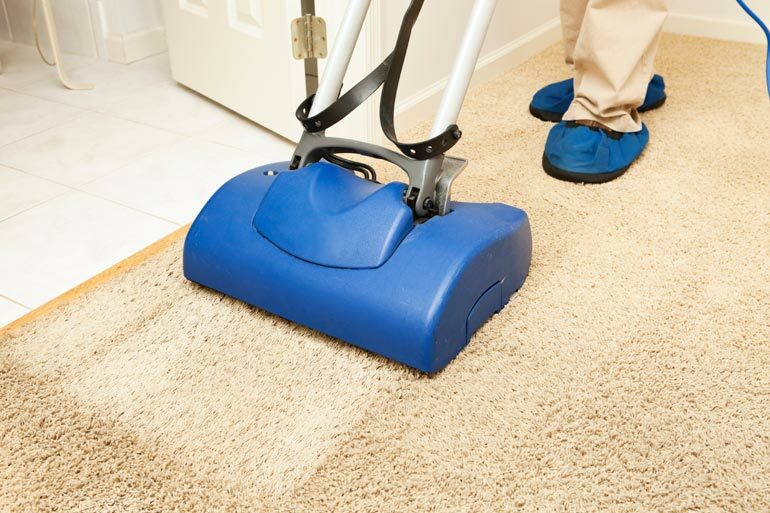 It will leave your floors, carpets and upholstered items spotlessly clean and completely sanitized. Along with its excellent cleaning power, one of its key advantages is that it can deliver very impressive drying times to accommodate your busy schedule. The system is globally recognized as one of the best in the world within the professional carpet cleaners' industry due to its impeccable results and its manufacturer's dedication to continuously investing in its design and technology. Dublin 11 (D11), Dublin 17 (D17), Dublin 12 (D12), Dublin 6W, Dublin 20 (D20), Dublin 15 (D15), Dublin 8 (D8), Dublin 22 (D22), Dublin 3 (D3), Dublin 2 (D2), Dublin 13 (D13), Dublin 24 (D24), Dublin 18 (D18), Dublin 9 (D9), Dublin 6 (D6), Dublin 1 (D1), Dublin 10 (D10), Dublin 4 (D4), Dublin 16 (D16), Dublin 7 (D7), Dublin 5 (D5), Dublin 14 (D14), Wicklow, Kildare and Meath.